NECA has revealed another cool Claptrap from the Borderlands series, and this time he's dressed to impress. 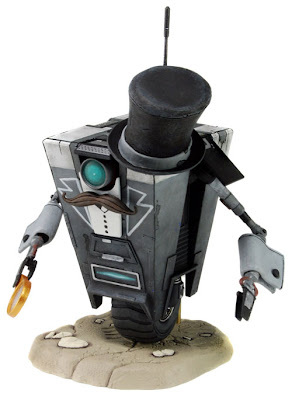 The "Gentleman Caller" Claptrap runs the bank in Borderlands and is quite a humorous looking figure. Check out his fashionable mustache, his classy monocle on his right arm, and his elegant top hat. He's clearly both a gentleman and a scholar, and should be available to Borderlands fans in December of 2013. Check out NECA's website for more information.  Preorder one now from Big Bad Toy Store!